The place I consider the most attractive in Botswana is the Okavango Delta. This is the north-western part of Botswana. 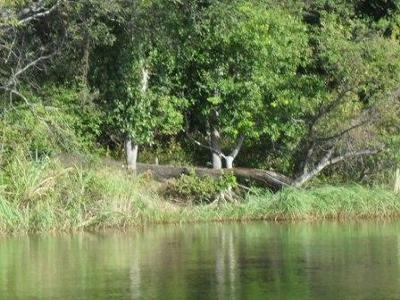 The scenery in the Okavango is breath-taking. It is so natural and peaceful.